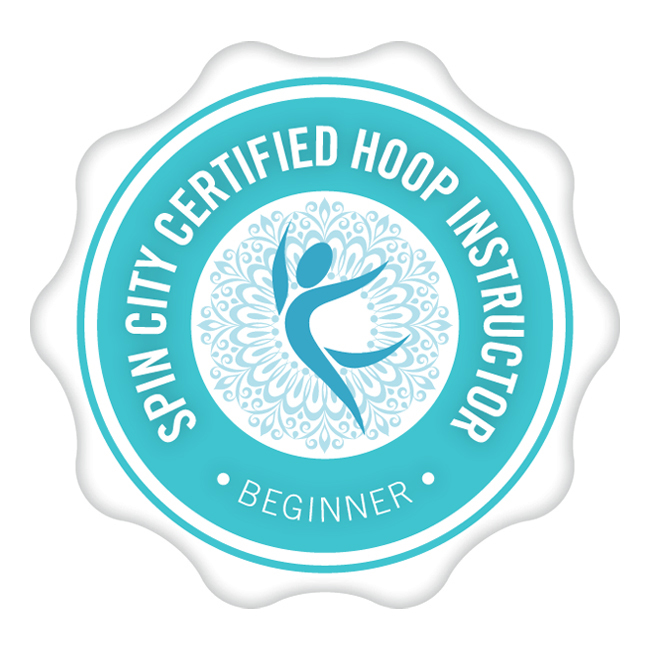 Our level 3 course is for those who have taken our level 1 and 2 pole fitness classes (or equivalent level) and wish to progress on to the next level. 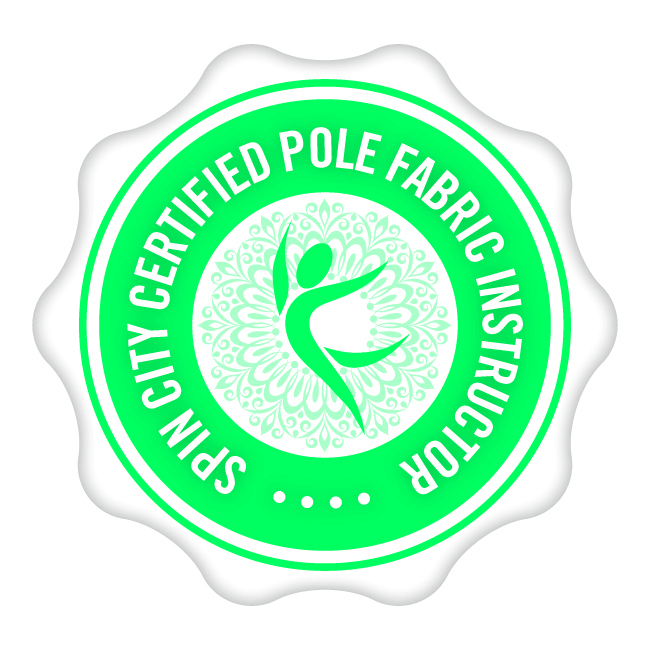 You may also join this class if you have taken a pole class at another pole school – please do get in touch for an assessment before booking. 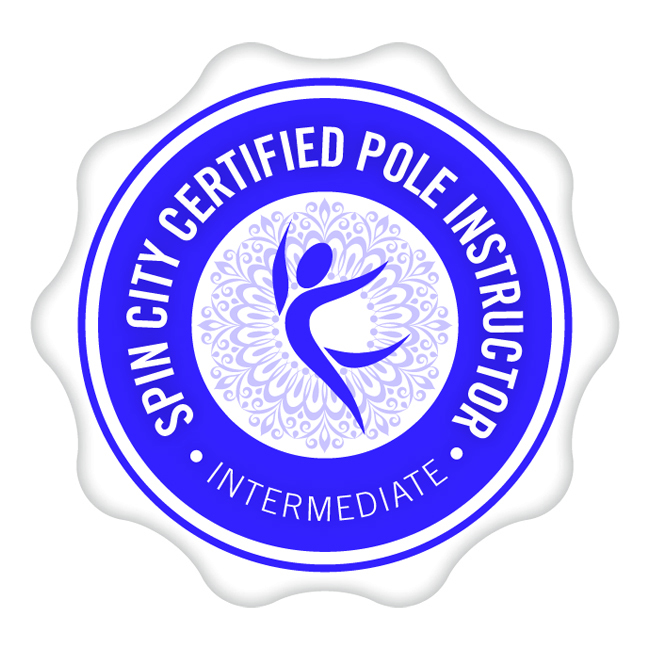 As with our level 1 and 2 classes, you will learn pole walks, spins, floor work, routines, and work on your strength and flexibility. 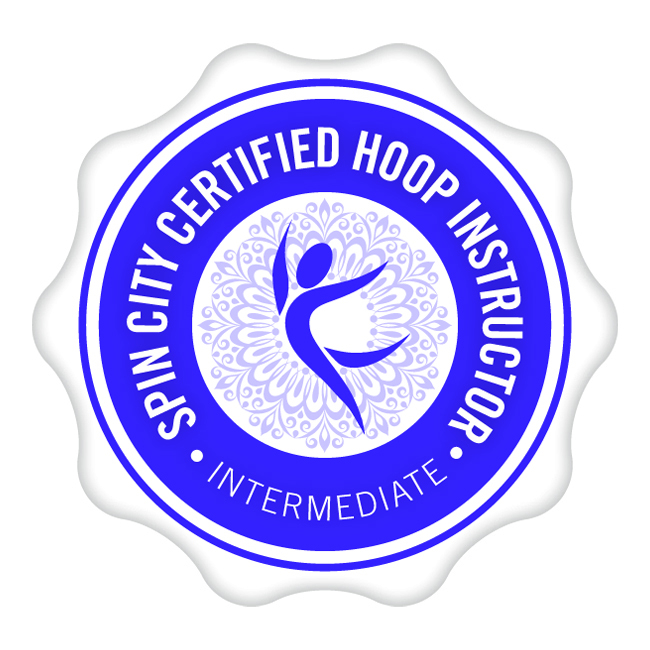 On this level 3 course we will revisit some of our moves in level 1 and 2 and continue working our spins as well as introducing more spins, transitions and routines. We will also begin working on harder climbs and seats in order to build up our strength and grip. This course helps to train your body and builds your strength to help you progress with your pole dancing. In this level you will begin to work on harder pole climbs and continue working on your seats. You may wish to do this course multiple times before moving on to the level 4 course. 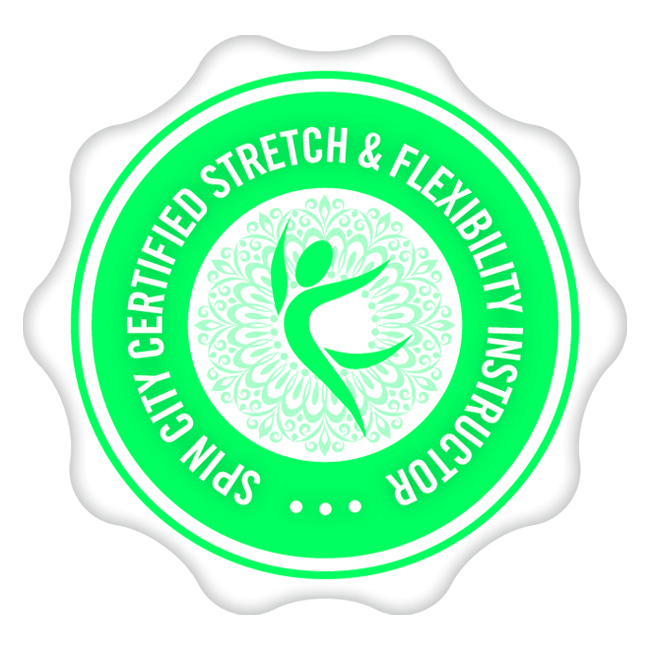 Class Includes: Warm up, recap of moves previously learnt, strength training, new moves, cool down stretching.